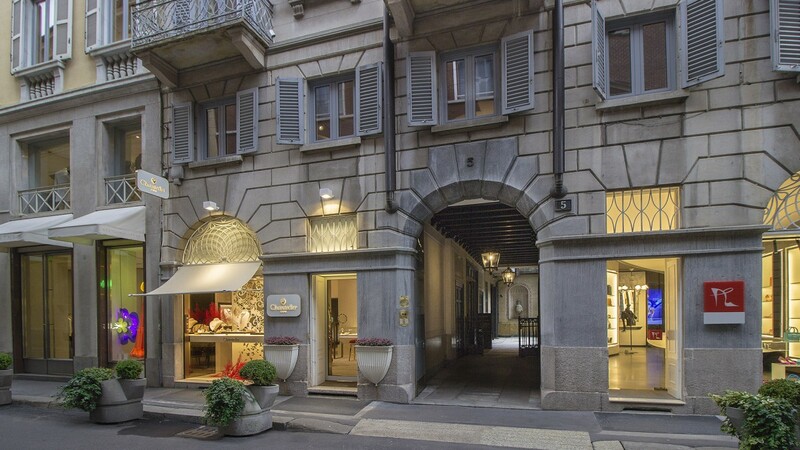 After the success of the Global Blue Lounge on Via della Spiga in 2015 for Expo Milano, it has moved to a new location just a short stroll away, Via Santo Spirito 5. 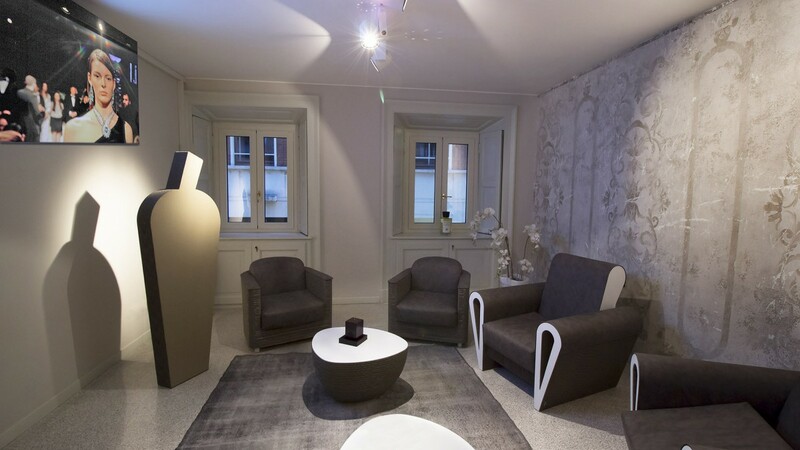 Nested in Milan’s Quadrilatero della Moda luxury shopping district, the new lounge offers a hassle-free tax-refund service in a relaxing environment, along with complimentary Wi-Fi access and a dedicated shopping consultancy service, to enable visitors make the most out of shopping in and around Milan. It is open from Monday to Saturday, from 10 am to 7.30 pm. Dream&Charme, a 500 high profile villas for 5 stars sojourns promoting the excellence of the Italian lifestyle, again in 2016, renew the partnership with Global Blue, reaffirming a strong connection between the values that characterize these 2 brands. 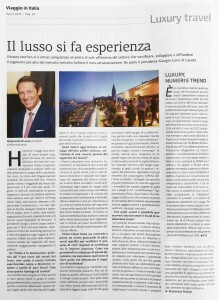 “This partnership”, highlights Mr. Giorgio Caire di Lauzet, Dream&Charme’s chairman, “renew the desire of sharing an exclusive distinctive placement, with an important partner as Global Blue with whom we have achieved excellent results in 2015 and with whom we intend to share big projects for the future”. Thursday March 17th, took place the opening night of the Global Blue Lounge, in its new classy location of Via Santo Spirito 5. 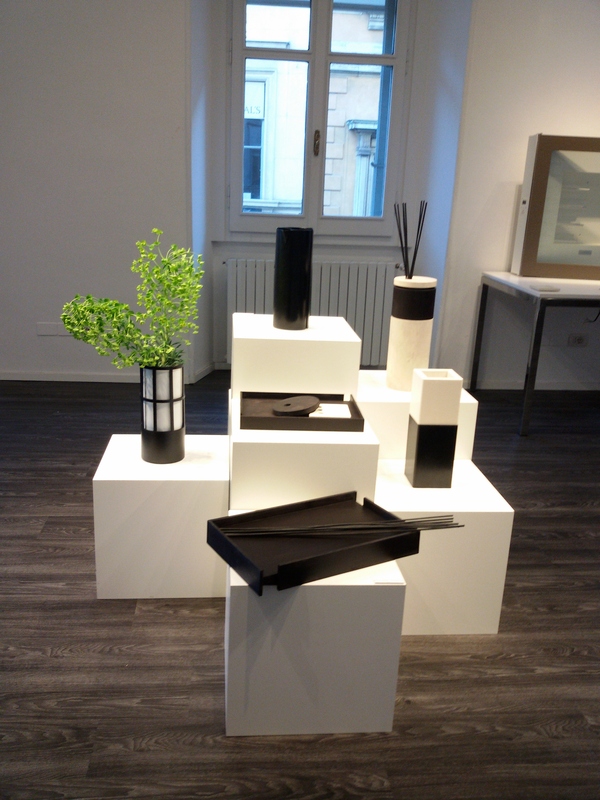 Furthermore, on the occasion of the “Salone del Mobile 2016”, the taste of the prestigious Dream&Charme dwellings has inspired refined home and travel accessories, conceived to represent the Italian lifestyle and villas. Some of these products have been presented during the exclusive launch at the Lounge Global Blue. 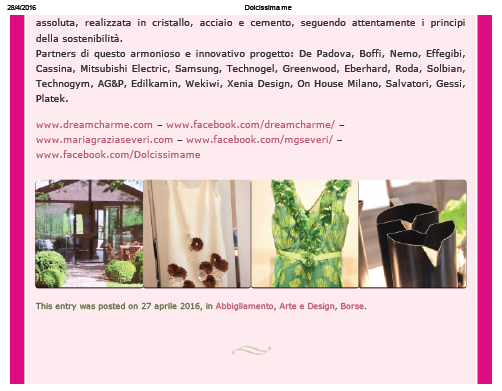 On the occasion of the 2016 Milan Design Week, the high profile hospitality leader in Italy with its 500 Dwellings and over 50.000 guests per year, presents its first luxury home decor collection. 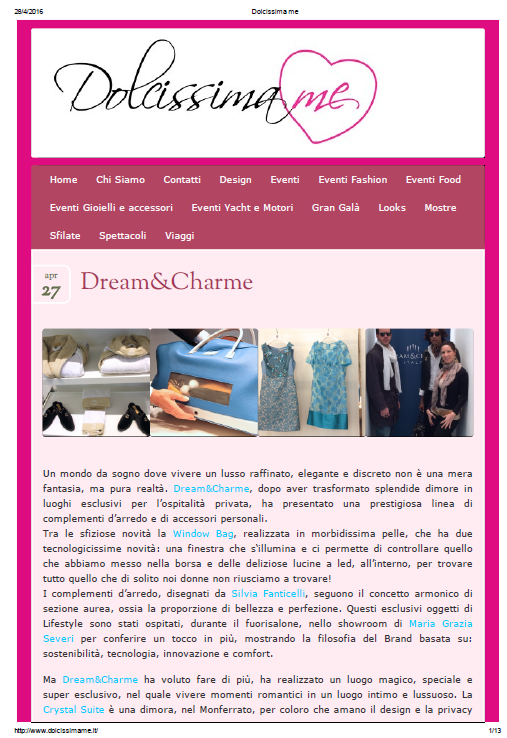 In fact, the taste of the prestigious Dream&Charme Dwellings has inspired refined home and travel accessories, conceived to represent the Italian Lifestyle. The products design starts from the “golden ratio” proportion, indicating in visual arts the relationship between two unequal lengths and also going under the name of “proportion of beauty and perfection”. This is the basis of their uniqueness, found also in Raffaello and Leonardo da Vinci’s paintings and in the extraordinary masterpieces by Le Corbusier. 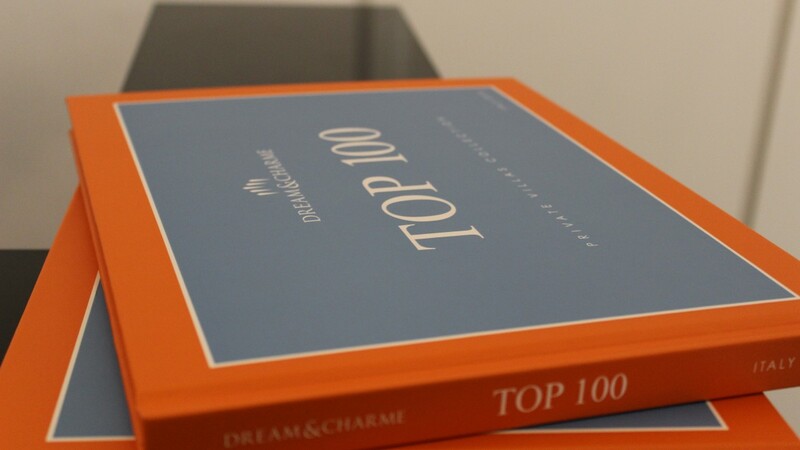 Dream&Charme products, ranging from the living area furnishing designed by Silvia Fanticelli, to bedroom and bathroom linen and to the innovative and elegant travel bags, can be purchased on the dedicated e-shop and in some carefully selected stores.